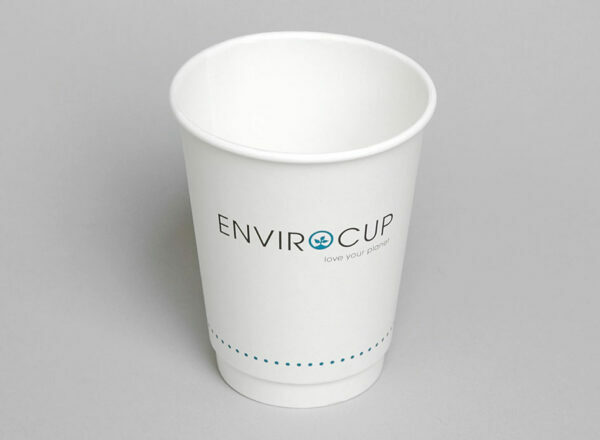 Our Envirocup lining and lid are made using 100% annually renewable plant based bioplastic called PLA – Poly Lactic Acid. The production of PLA uses 62-68% fewer fossil fuel resources than conventional oil based plastic. 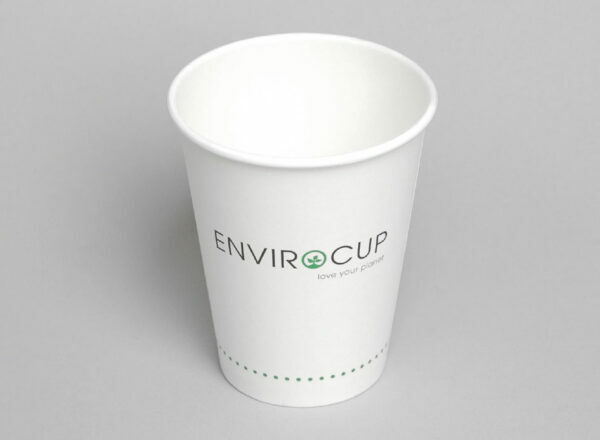 They are 100% biodegradable and compostable and the paperboard is sourced from managed plantations and certified PEFC.